Hotel The Platinum offers a number of rooms at pocket-friendly prices. The hotel is located in the posh neighborhood of Salt Lake in Kolkata. The rooms provided by this hotel are quite spacious and have been designed with intricate details. Large windows have been provided in each room that enhances the overall look and allows the guests to enjoy some bright sunshine and some amazing views. The rooms are well-furnished and have been decorated with a number of wooden elements. All walls in the rooms have been painted in warm hues such as yellow and the floor is tiled. 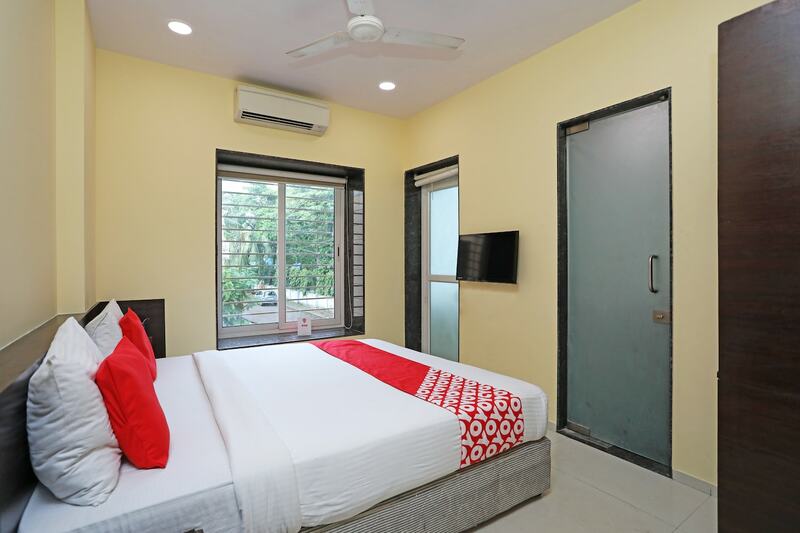 The additional features provided by the hotel are free Wi-Fi, an uninterrupted power backup source, a common kitchen, laundry provisions, CCTV cameras and card payment in all forms. The front desk service is handled by helpful and experienced staff. The hotel is surrounded by a number of utilities such as the Children's Park, Hariyana Vidya Mandir, and Salt Lake English School.